Mrs. India, the largest beauty pageant in the country for married women is hosting auditions for the 5th edition of the pageant in Delhi on Saturday the 7th of January at Radisson Blu hotel, Paschim Vihar. The process will commence at 10am, lasting until 5pm. The registration for the Delhi audition should be done between December 16th and January 7th. Shiseido celebrates official establishment of Shiseido India Pvt. Ltd.
Instituted by Deepali Phadnis in 2013, Mrs India pageant is the only gateway in India to premium international pageants worldwide like Mrs. World and Mrs. Asia International. The platform allows married women from all over the country to come together in a celebration of beauty, personality, talent and culture. 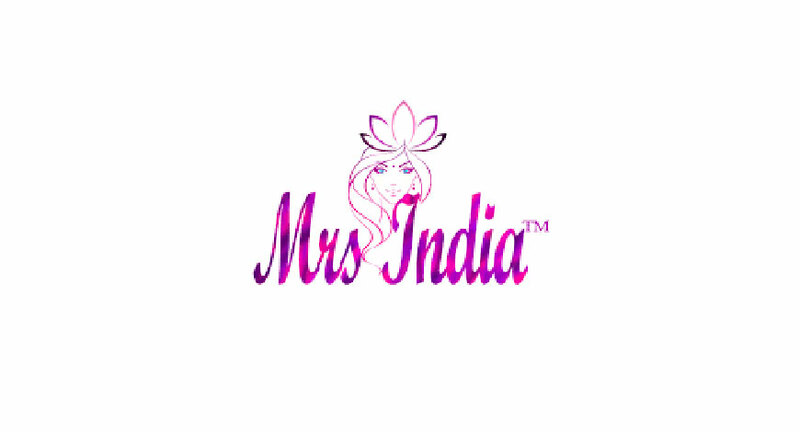 Mrs. India encourages married women of all ages to come forth and embrace their grace. Married women of Indian nationality may register under two categories: Mrs. India – 40 years of age and below and Mrs. India Classic – Above 40 years of age. The candidates are required to present a marriage certificate at the time of registration. Mrs. India claims that it is not looking for models, it is looking to create role models. Beauty is more than about what you see on the surface and has nothing to do with height, weight, age or color. "We celebrate beauty in diversity and believe that your personality shines through and speaks for you. So show us what makes you unique and express your inner beauty", says a spokesperson from the organizing committee. The cost of registration is Rs.2000 and can be paid either online at http://mrsindia.net/formtomail/onlineform.htm or on the spot at the venue. Registration is open between December 16th and January 7th.